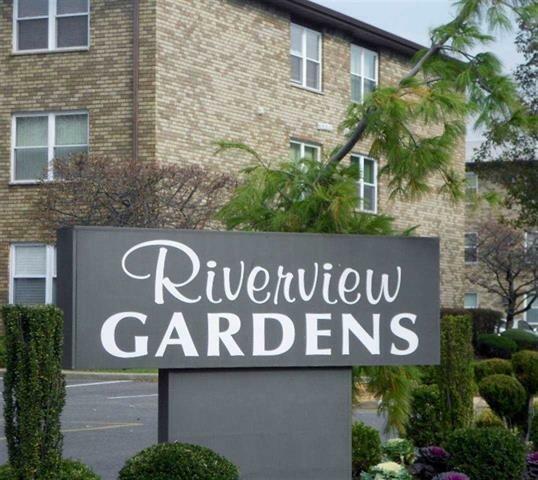 This gorgeous renovated 2 bedroom/1.5 bath condo with over 1100 sq.ft. of living space offers a beautifully updated kitchen with stainless steel appliances including a dishwasher, microwave, granite counter-tops, and tiled flooring. Separate dining area off the kitchen that flows into the over-sized, sun-filled living room. Master bedroom offers a large walk in closet and half bath. Private laundry, AC wall units and 1 assigned parking space along with a visitor parking spot. Excellent location! Catch the NYC bus & free shuttle to Secaucus Junction train station right outside the complex. Commuter's dream, 10 minutes to Penn Station & 25 minutes to Port Authority in Manhattan!